DHHM is generously supported by a growing list of sponsors and supporters. If you'd like to help to continue to make DHHM a success then get in touch! Jack provided race branding for DHHM2018 and a new village map for DHHM2019. Resound camera club helped us to get more photographic coverage of the route in 2018 and are coming back in 2019. 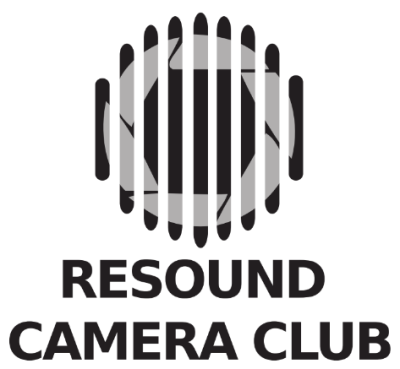 ​​ ​ Click here to go to the Resound Camera Club web site . New for DHHM2019 - the African Sambistas! 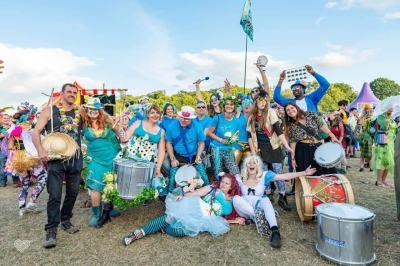 Making noise, dancing and looking amazing - running motivation with a tropical-blue tinge. 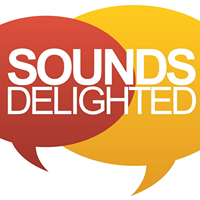 A welcome return in DHHM2019 (in a place where we can actually see them) - The wonderful Sounds Delighted Choir.